Our bullet proof vests are manufactured by an accredited NIJ (National Institute of Justice) manufacturer. 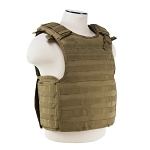 Therefore, all of the bullet proof vests that we sell have been certified to the NIJ standard. 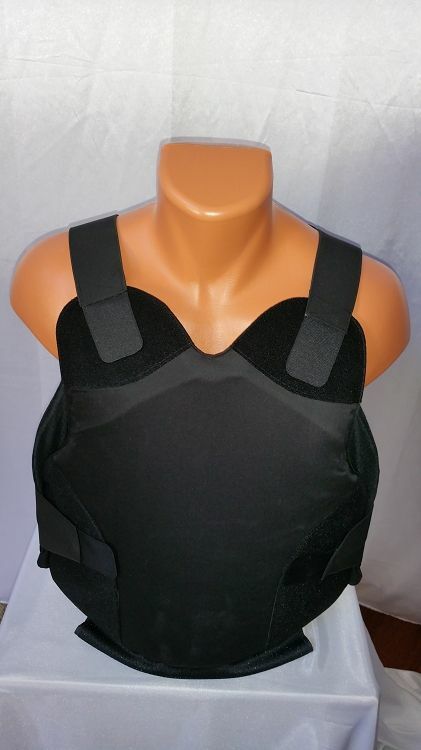 This means that our vests are suitable for a wide range of uses, and can meet the needs of law enforcement officers, security workers, and anyone else who requires a reliable bullet proof vest. Our vests are available in covert and overt options. Our Covert covers differ from our overt covers, as the materials used in a covert cover are generally softer, thinner and, more breathable. Because of this, the covers are more prone to wear, and should be worn under clothes so that they are protected against rips etc. 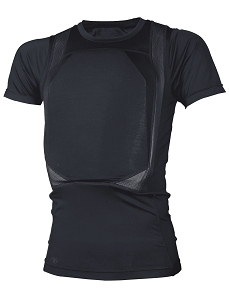 Usually lighter than overt covers, covert carriers are more breathable, and allow for perspiration to leave the body. This keeps the user cool and comfortable, even after prolonged use. 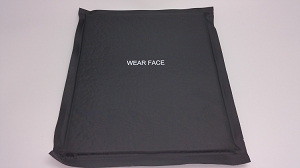 Kevlar Vests Each of our vests have a label specifying the minimum protection level of each panel. We only sell vests that use Kevlar® protective panels. After decades of use, Kevlar® bullet proof vest material has withstood the test time, and continues to be trusted by major law enforcement agencies, governments, and private security forces across the world. Other materials have come and gone, either been replaced by lighter and more flexible alternatives, or been withdrawn from sale after been found to be defective over time. Kevlar has remained as a dependable solution. Kevlar® in a bullet proof vest has a lifespan that is "practically unlimited." They state that "Ballistic decay without use is unlikely assuming it hasn't been mistreated during storage." Kevlar® only degrades by being subject to extreme temperatures and direct UV sunlight. We at Safeguard ensure that our panels are stored under optimal conditions to minimize the possibility of decay to our panels. This means our Kevlar® vests will offer the same level of protection as other vests on the market, but at a fraction of the price. 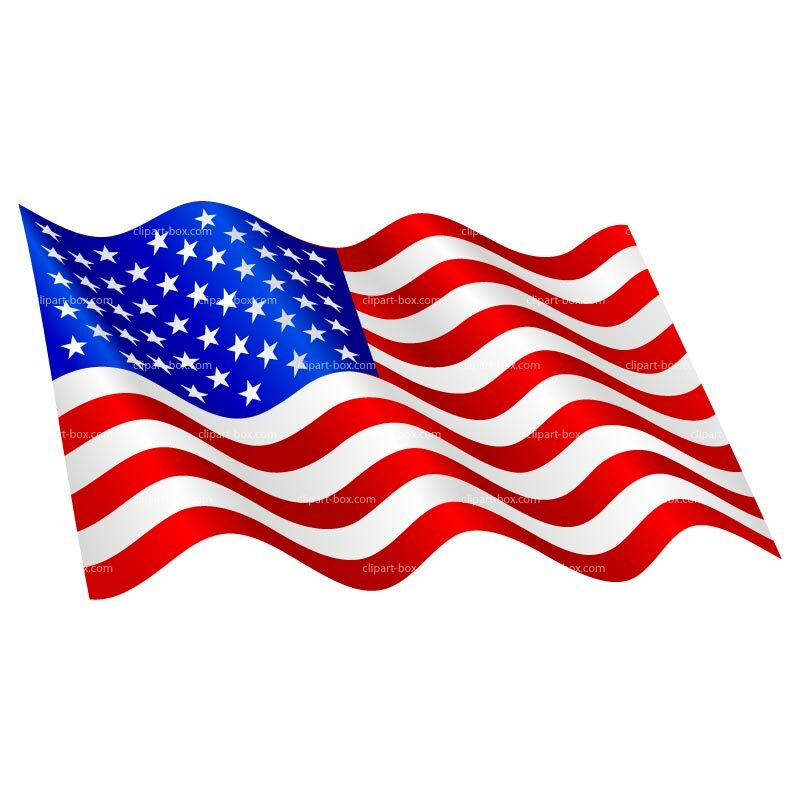 Our long-standing relationship with government suppliers, coupled together with our high standing within the world market of protective vests, means that we can offer our global base of retail customers a wide range of high quality products at exceptional prices.Full Level IIIA Protection.